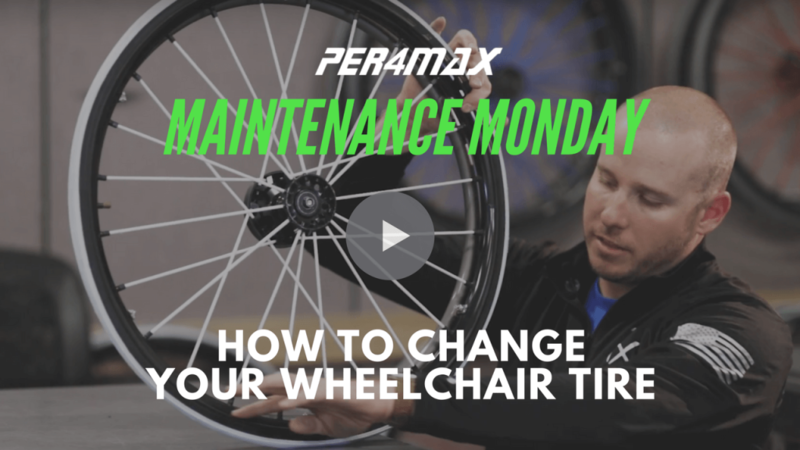 We’re proud to bring you this latest installment of Maintenance Mondays as another way we can help empower you, the Per4max community, to keep your wheelchair tuned up so you can perform to the max in the game and in life. 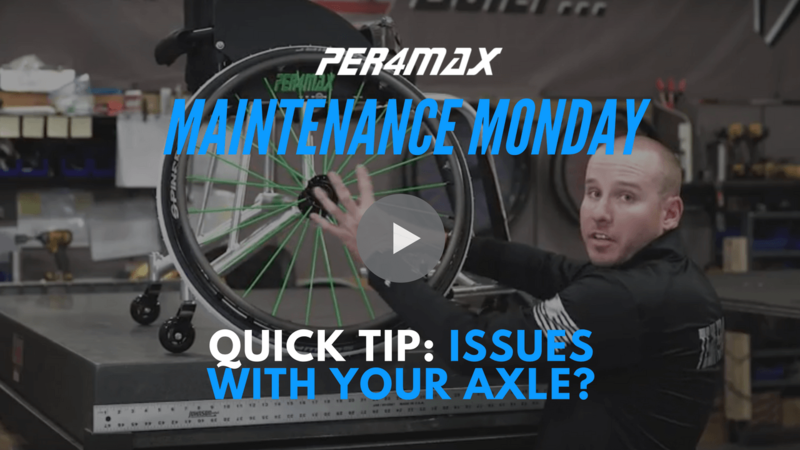 Please make sure to Like us on Facebook and Subscribe to our Youtube channel for updates on future Maintenance Monday videos. 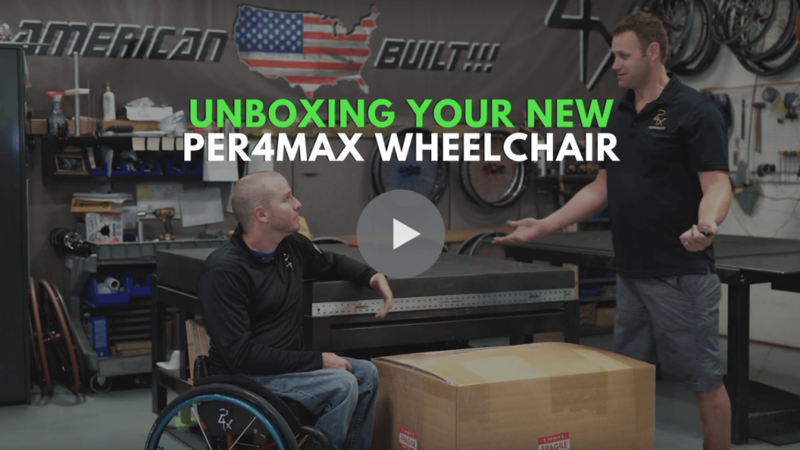 Thanks to the team from The Rebound documentary for their help creating these awesome videos!